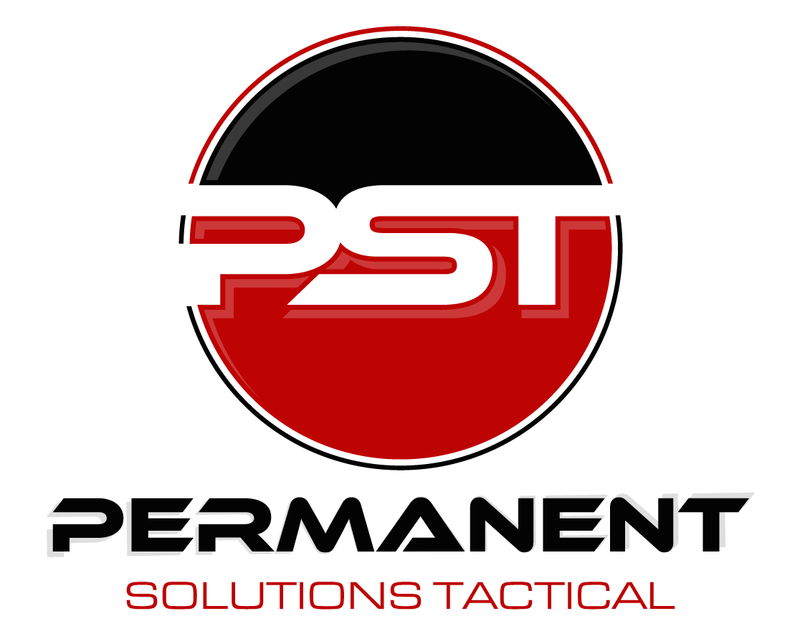 While my focus is primarily USPSA competition and competition handgun training, I had the chance to spend a weekend attending Permanent Solutions 2 1/2 Day Combat Handgun class at the Alpha Range in McHenry. I came away very impressed! I decided to take the class based on what I’d observed at at the Alpha Range when they were conducting previous classes in December. 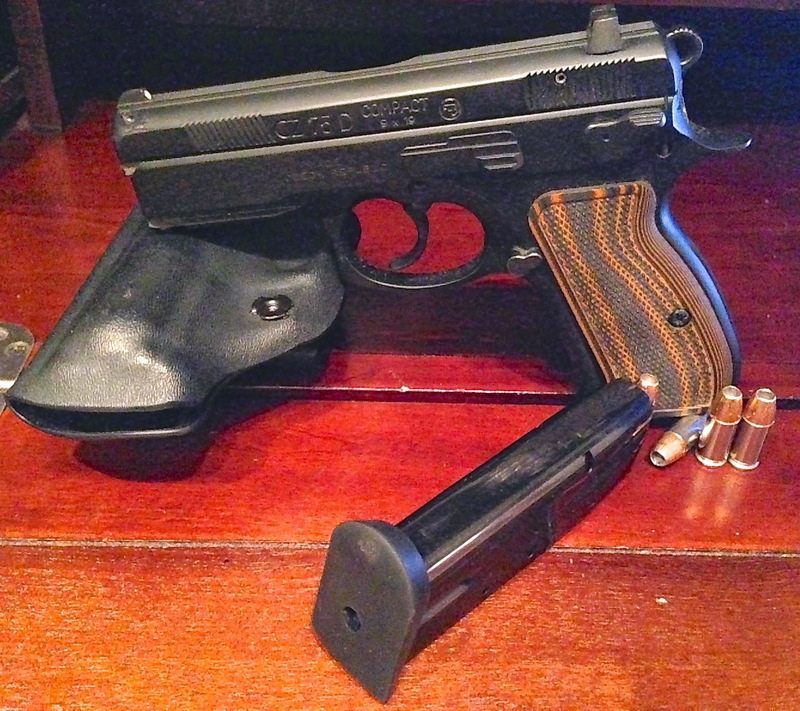 See, in order to understand how firearm training “doctrine” is advancing, I make it a habit to take at least two formal classes related to shooting every season - sometimes these are weighted towards defensive firearm usage and sometimes they’re oriented towards competition. 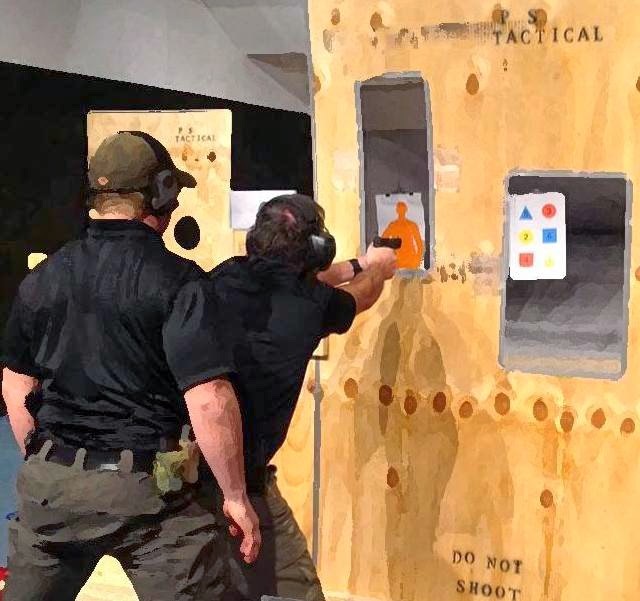 I’m certain that having this exposure makes me a better instructor and a better-equiped competitor; It seems that every class I take allows me to glean some insight or another, even though most instructors have somewhat varying viewpoints. lecture/demonstration, with a QA session directly after so that questions could be addressed for the benefit of the entire class. The small group setting (more on this in a second) made it easy to build an atmosphere of trust where questions were encouraged. Each day started and ended with a two part standard test consisting of rapid firing into a target while being able to clear a snap cap-induced malfunction and a 14-shot, 10 yard headshot accuracy standard. Metrics were collected after each test so that students would be able to see their progression from start to end. What I found most interesting about the Permanent Solution approach is that, in spite of the highly structured curriculum, they treated each student as unique and coached us on a, more-or-less, personal level offering insights without being too rigidly locked into some concept. For example, to say that I’ve draw a fair bit would be an understatement… So they observed, offered some insights based of their methodology, but understood that changing things might be exceedingly difficult over a weekend setting and might not be entirely possible with the habits I’ve formed. The high instructor to student ratio (3:2) made it easy for topics to be re-presented and answered in varying ways in hopes that one explanation would actually answer/shed light on the question at hand. While the instructors varied a bit over the classes, each was courteous, professional and understood the material presented at a comprehensive level. One fascinating aspect was the ever-present usage of video feedback to analyze stance, grip, structure, and timing of the drills. After almost each drill, video feedback, with commentary, was presented and analyzed back to the student. (Specifically, the instructors made heavy use of the “Coach's Eye” program.) The course culminated in a final review of scores from the first night to the last session: it was impressive to see the other students grow as shooters in such a short time. Speaking of other shooters, I was one of four students taking the class; the other shooters, it seemed were fairly new to the topics presented: all, other than I, were from out of state. One ran a new GLOCK 19 and the others ran Sig 226's. 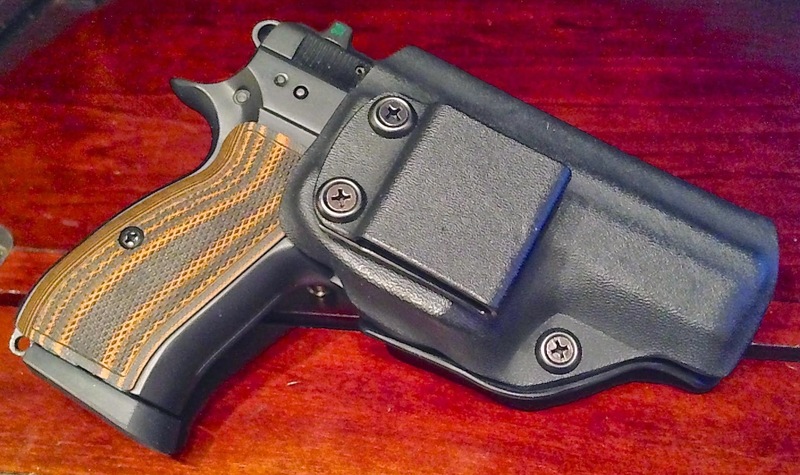 Throughout the course, I used a JM Kydex appendix inside the waistband (AIWB) holster with a standard ride height belt loop and the "extra tuck" feature on a Ares Ranger belt with some awesome ReadyTac pouches from SKDTactical. 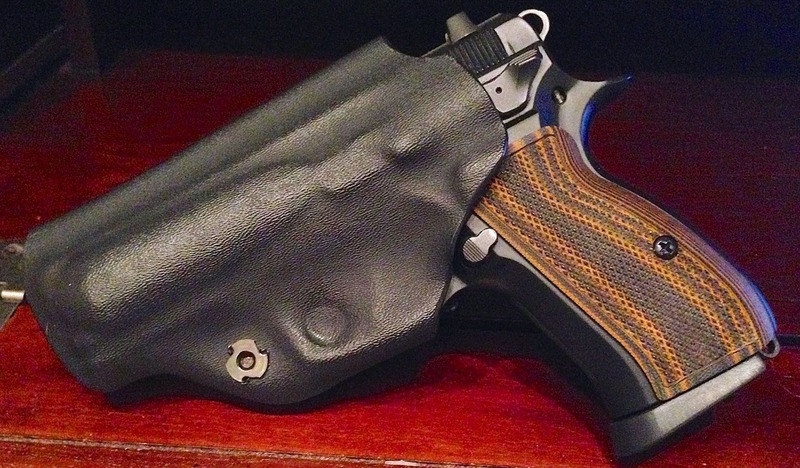 While I’m not a stranger to appendix carry, this was my first time running the JM holster: I liked it a lot! The “extra tuck” pushes the handle closer to the body without it being obtrusive. 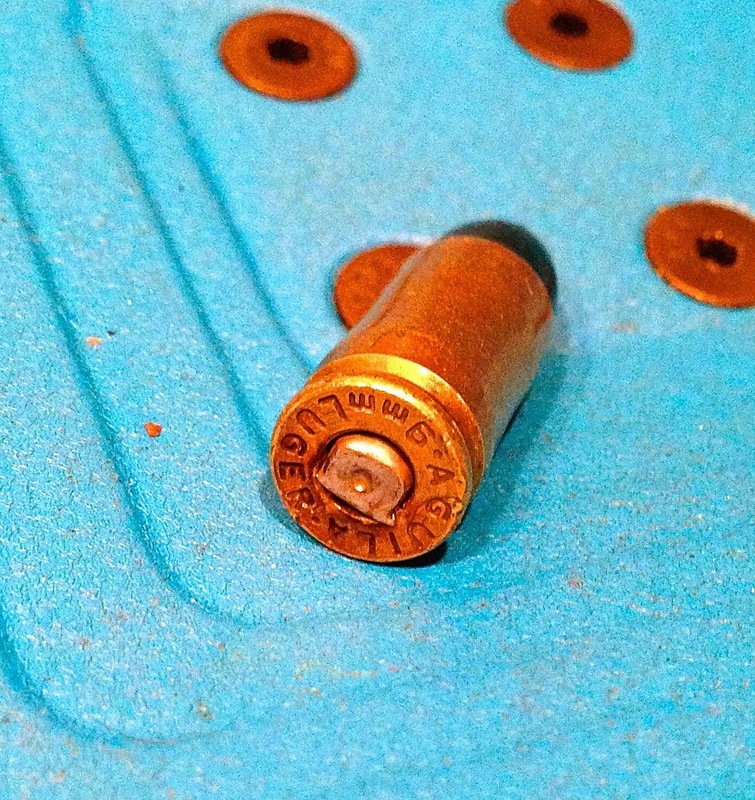 I will, however, be smoothing out a spot right under the trigger guard that just seemed to keep grabbing my middle finger. Additionally, I may experiment a bit with ride height to see if it offers a more reliable grasp during the draw; the ride height of the standard belt loop being optimized for discreet carry. I’m a big guy, so I think a higher ride would still conceal well on me. I came away from the class having validated my carry gear, learning some refinements to my shooting on the move skills, and learning all about the fascinating world of video coaching. I’ll definitely be back to take some more of their classes - look for training dates on the WIILSHOOT calendar!